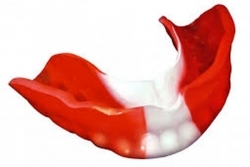 80% of sports accidents involve trauma of the mouth and 80% of these, involve some fracture or loss of upper anterior teeth. 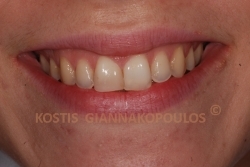 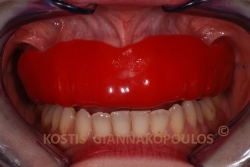 Most of these injuries could be prevented with the use of a properly fitted, custom mouthguard. 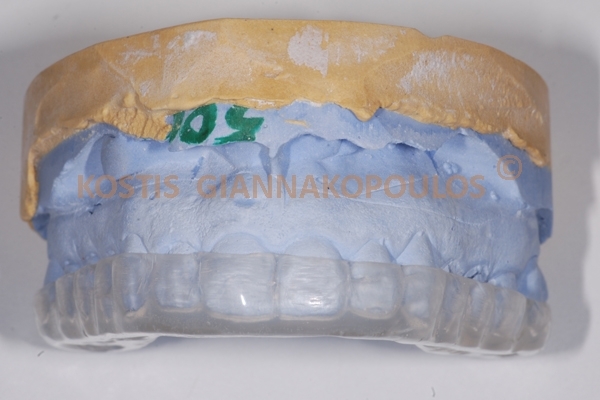 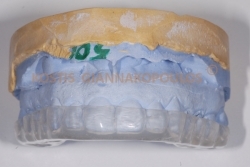 The mouthguards we fabricate in our clinic have a special reline in the upper anterior area, so they offer maximum protection. 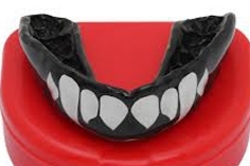 These are elastic yet thick and strong mouthguards to properly protect the teeth. 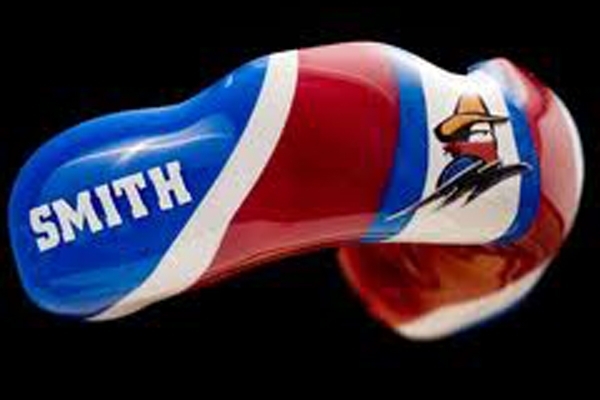 They can be fabricated in different designs, colors and if enough time is allowed, we can embed the logo of the team or the name of the player. 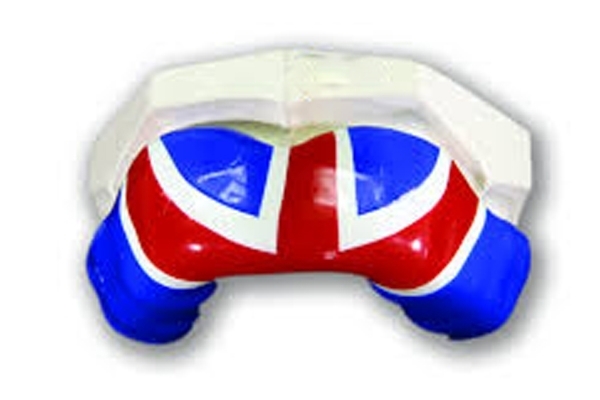 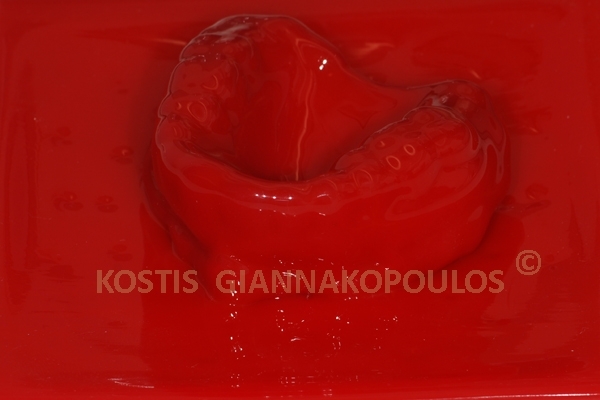 Other types of mouthguards are also offered, depending on the needs for each individual sport. 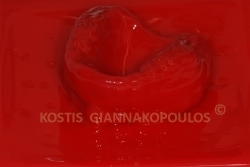 Athletic mouthguards are indicated for everybody involved in a team sport, professionals or not, kids and adults. 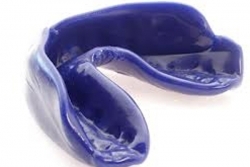 A protective mouthguard is a must before playing any team sport. 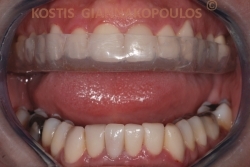 It is a great way to prevent injuries in the mouth that will give a lifetime of problems with fractured or missing teeth as well as expenses to the patient. 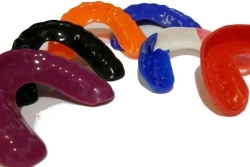 Please note that the mouthguards fabricated in our clinic are custom and offer unparallel protection to the stock mouthguards sold in sports stores.